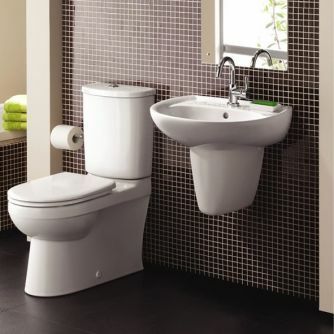 Many of the bathroom suppliers provide a Toilet & Basin Cloakroom Suite, which are invariably used for separate Cloakroom toilets or if updating a bathroom where the bath does not need replacement. As the Cloakroom will be the smallest room in a house the key feature is space saving. 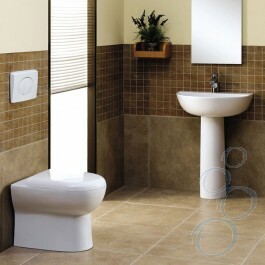 A small toilet and a space saving modern sink for just £229. This Galax Cloakroom, Rectangular Sink & Toilet Set is a good example of the type of inexpensive yet stylish Cloakroom Suite. 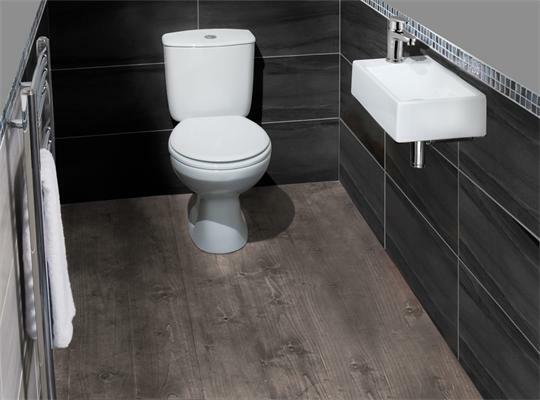 The Prima 360mm Basin & Toilet Cloakroom Suite is a standard style of suite that can be available for around £100 by a number of suppliers. 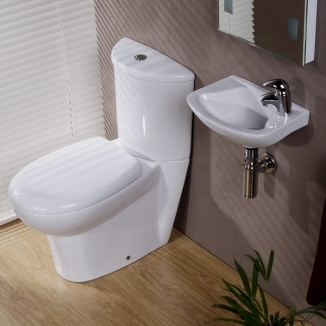 The Churchill En-Suite with Full Pedestal Basin & Back to Wall Toilet is available for around £150 and features a separate push button flush system, allowing for the full pipework and associated gubbings to fit within the wall. At the other end of pricing range is an example of the robust and well made Twyford Gallerie Cloakroom: Toilet, Basin & Semi Pedestal.